Legacy planning is one of the most complex pieces in financial planning. It involves relationship management as much as it does wealth strategies. 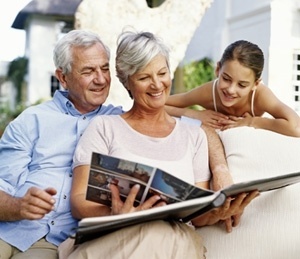 Putting together a successful generational wealth plan not only creates a significant feeling of gratification, but it gives true meaning to the word legacy for the family and often the community.